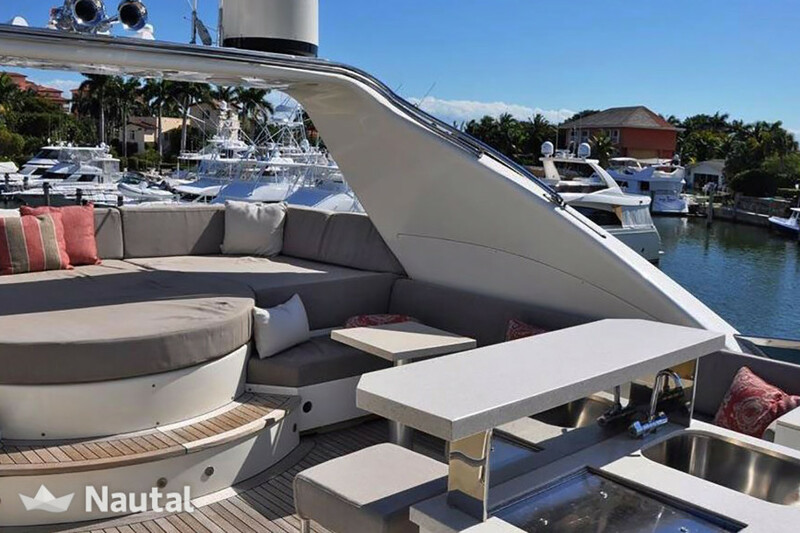 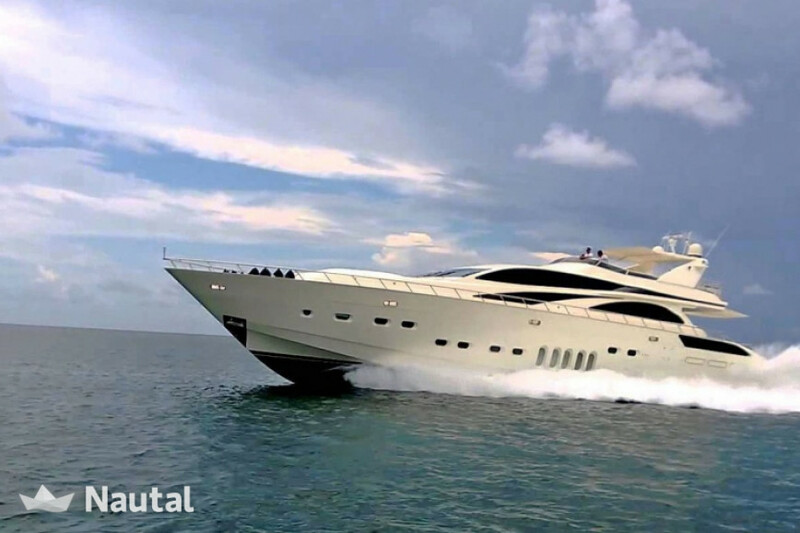 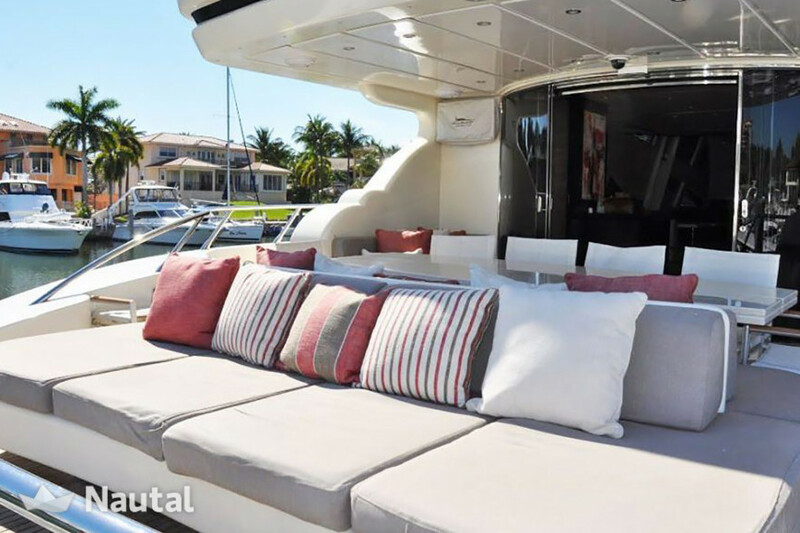 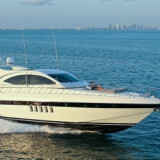 Rent 105′ Leopard in Miami or West Palm Beach to get the Best Experiences of Yachting in Florida. 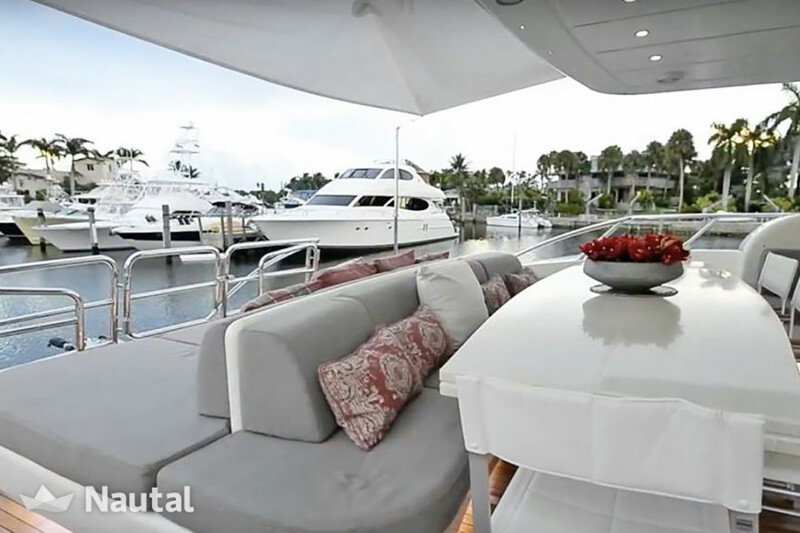 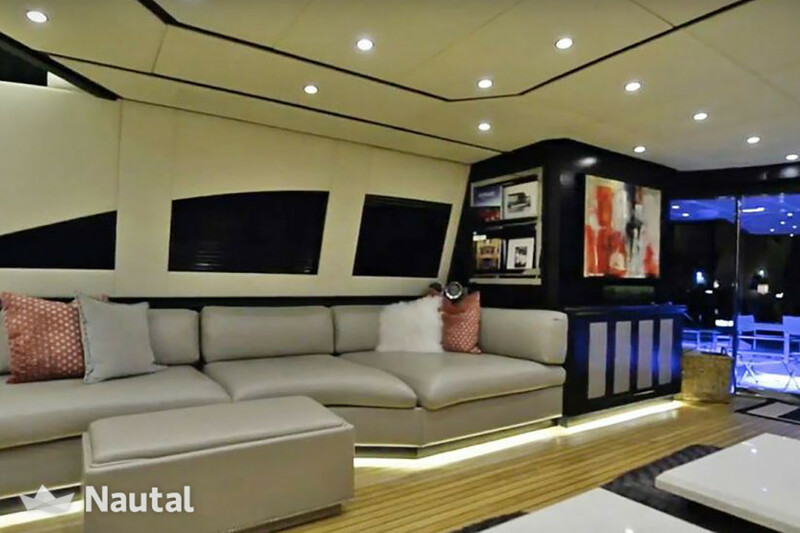 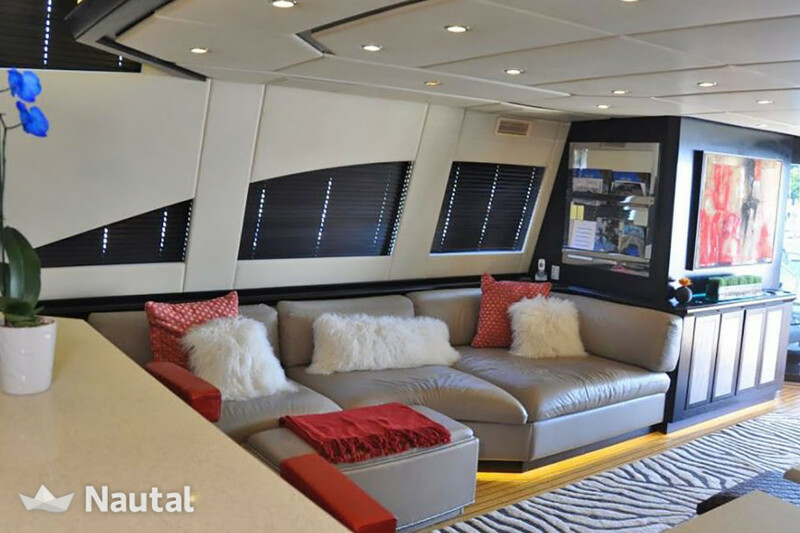 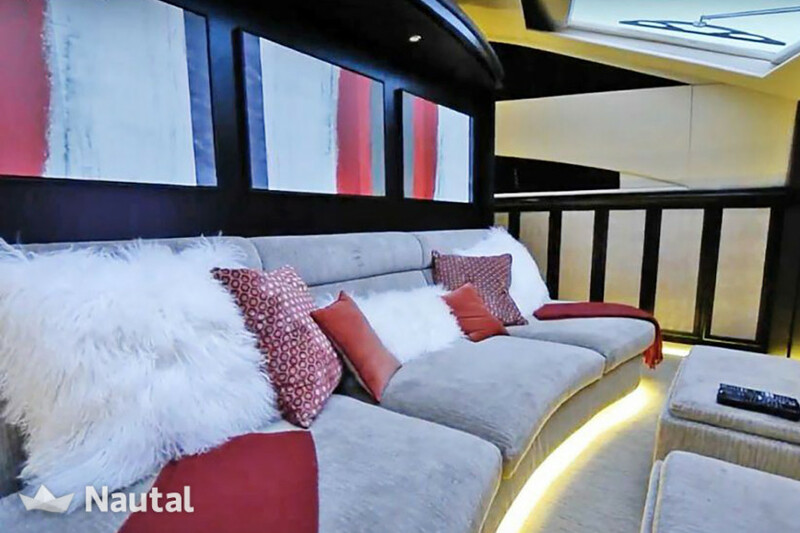 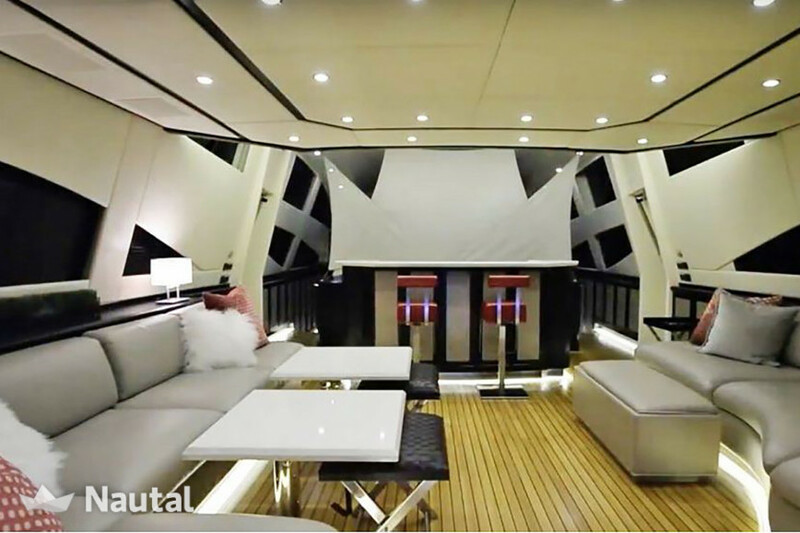 This yacht rental boat has a wide swimming platform and space garage. 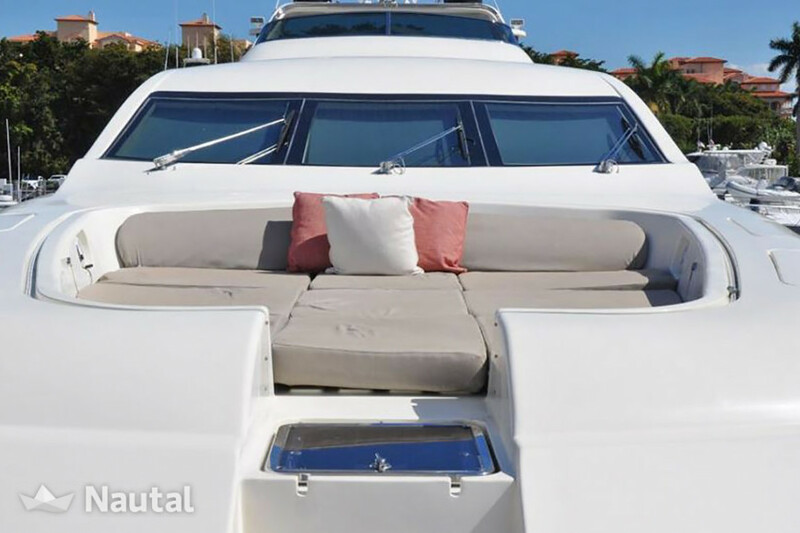 We do Full Day (8 hours) or Multi day Charters on our Megayacht. 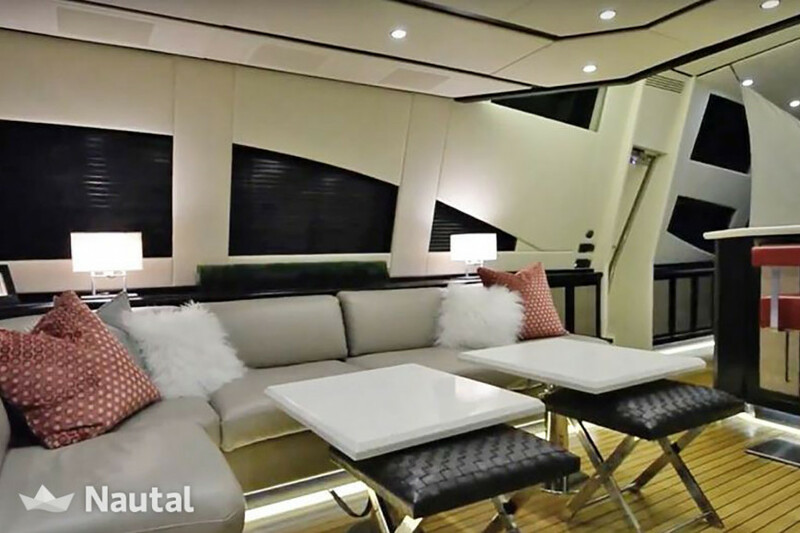 You’ll have a captain and a stewardess catering to your every whim included in the rate. 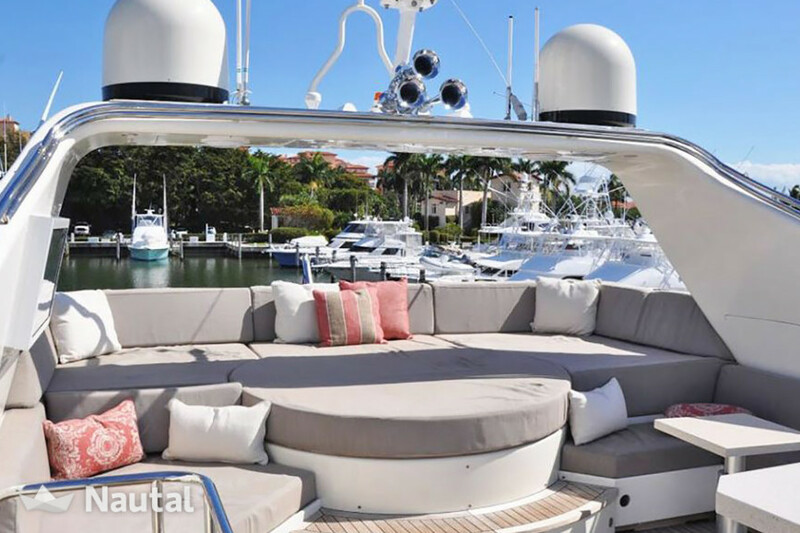 Our crew is professionally trained and licensed. 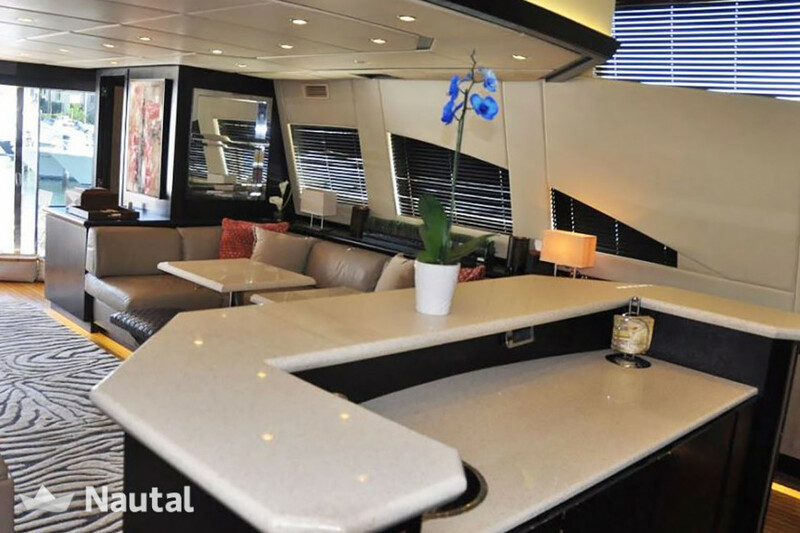 We provide soda, water, ice on board. 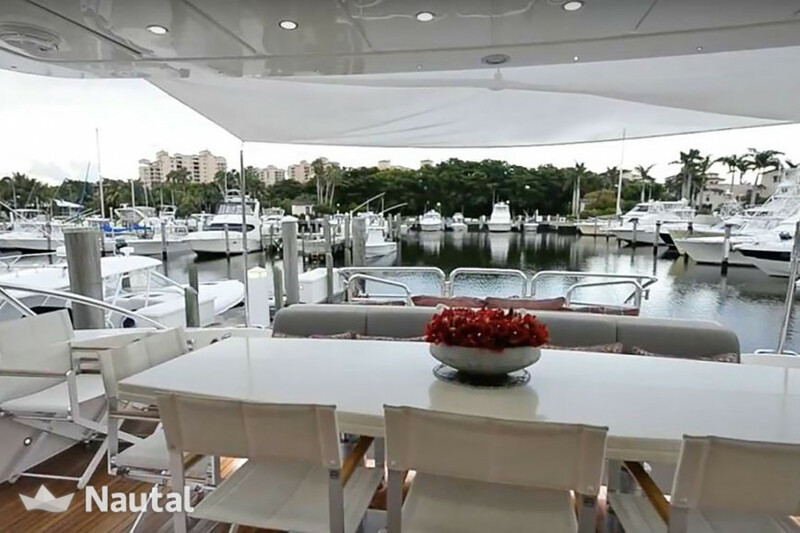 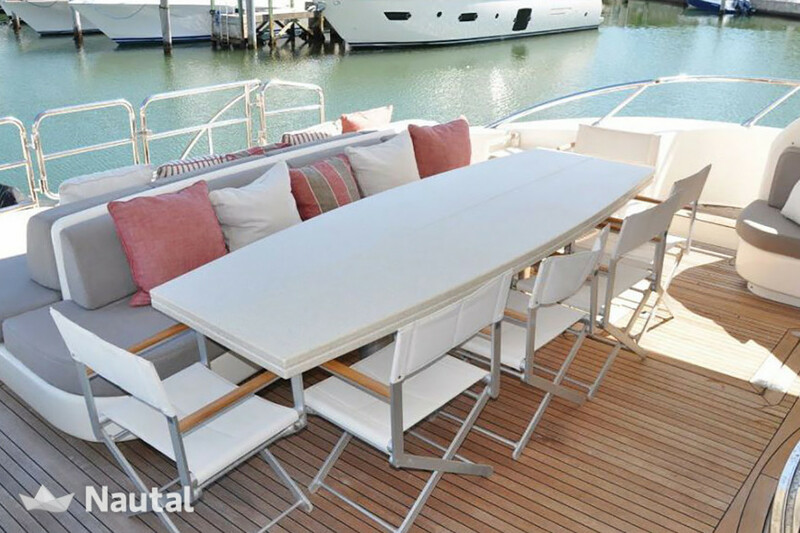 The fuel for local Miami cruising is included.